We welcome another business to the Dependable Solutions family. 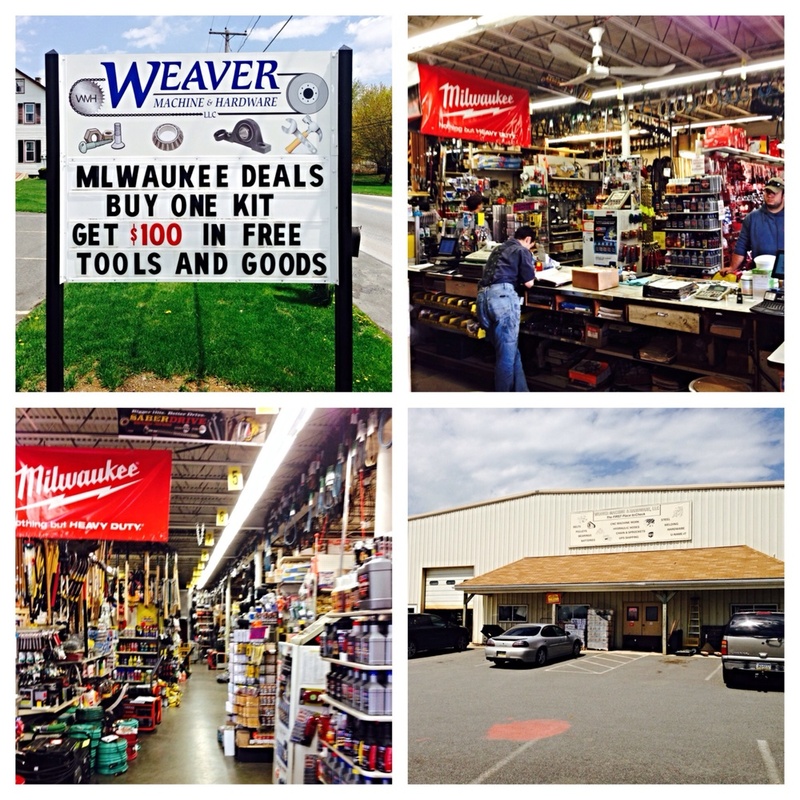 Weaver Machine & Hardware in East Earl Pa handles everything from machining parts and tractor needs to your everyday household repair needs. They are owned and ran by Earl Weaver and his family. They were processing their merchant services through PNC Merchant Services and we were able to reduce their fees by 45%. They had no start up cost because we were able to use their current equipment. That means they were able to take advantage of the savings immediately! IIf you would like to see how we can help your business, check out our Merchant Services Page or call us today.